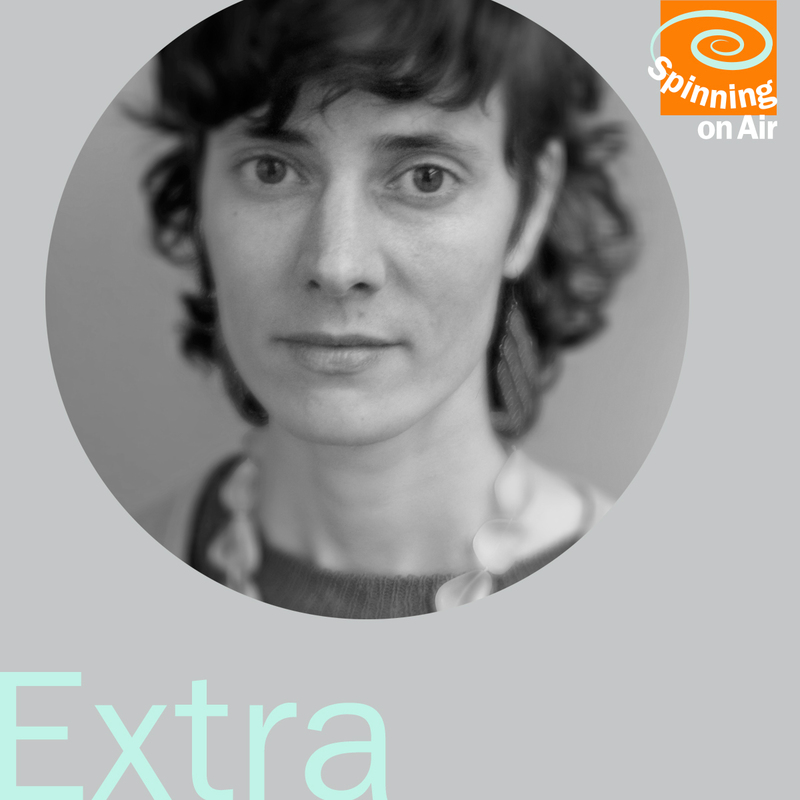 Diane Cluck’s song “Sara” is heard excerpted in Spinning On Air’s episode 1 interview with her. 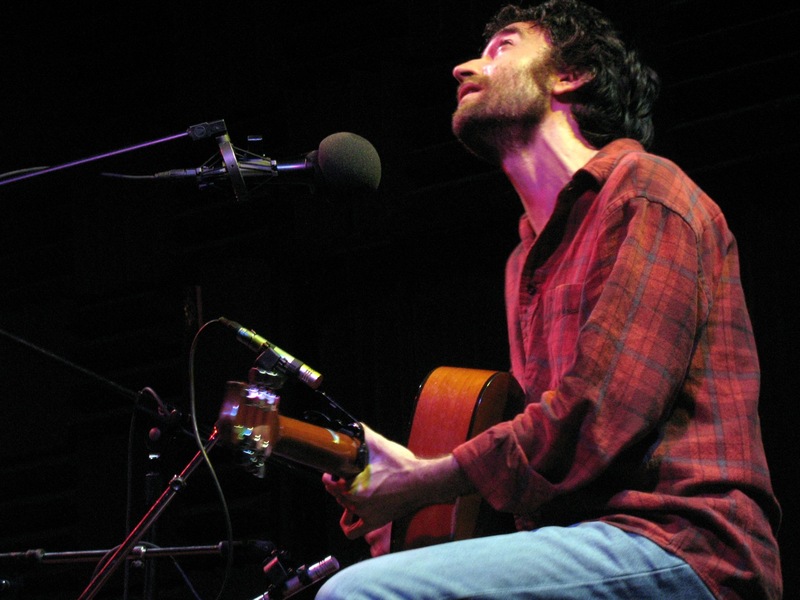 This bonus extra features the full song performed in concert at Roulette in Brooklyn, along with Diane’s introduction to it. David Garland describes when Diane introduced him to songwriter Dave Deporis, who became a good friend. Deporis was tragically killed on August 9, 2017, trying to recover his stolen laptop—which likely contained his latest music. A prolific and unusual songwriter, Deporis didn’t commercially release his music. But he made many recordings, including some with David Garland, and David shares their recording of Dave’s “Ghostly Baby.